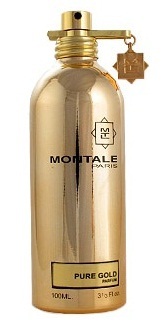 My two new favourite scents from Montale. Roses Musk is a mixture of rose, musk, amber, and jasmine. 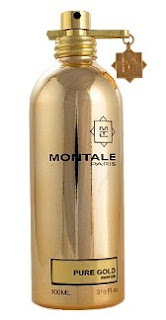 Pure Gold is a mixture of whiteflowers, orange blossom, neroli, jasmine, mandarin, apricot, white musk, vanilla and patchouli. Both are quite subtle and soft scents without being overbearing. 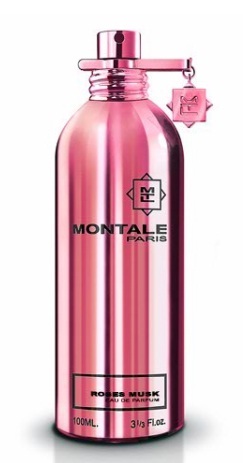 Montale is sold by Al-Jazira at 360 mall and the Avenues.